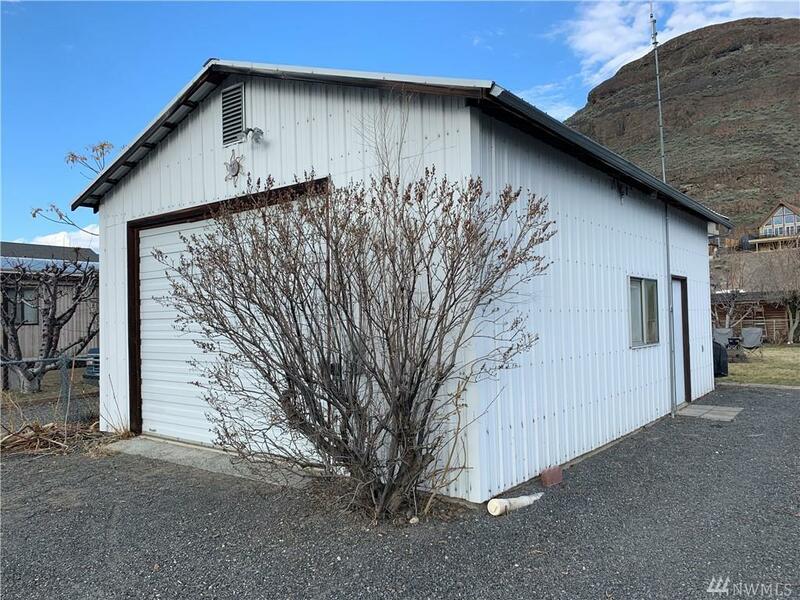 **Buy this lot with a garage/shop, power, water and septic before it's gone**The shop is a 20x28 metal building on a cement slab. 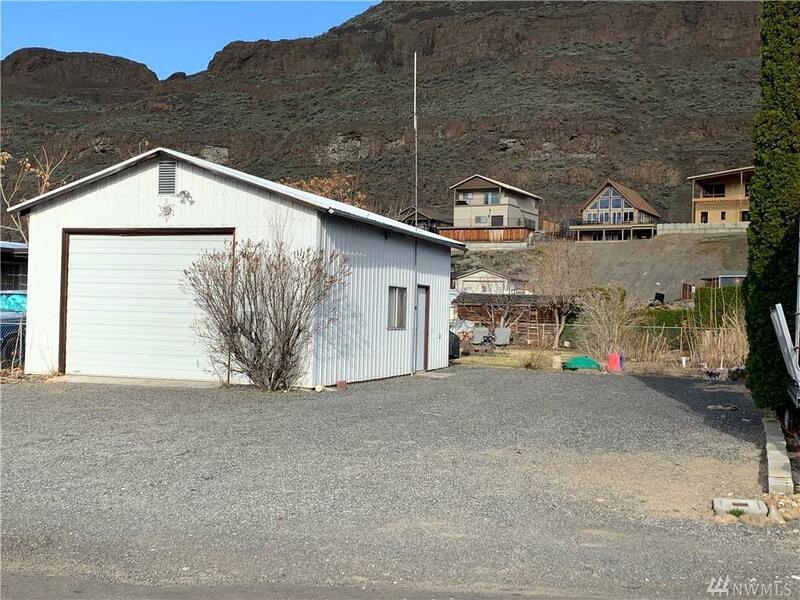 It has a 12x9 garage door to accommodate most boats with room for extra toys. 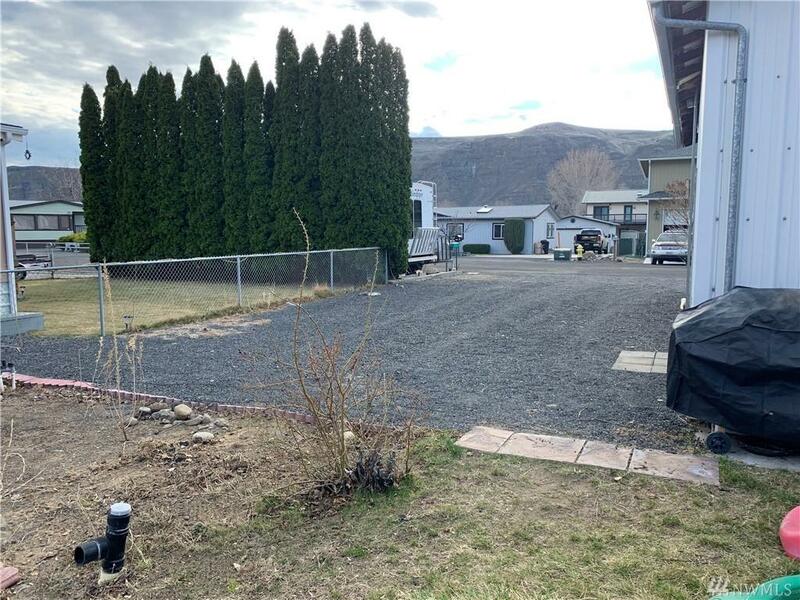 Lots of storage and is plumbed for a bathroom with shower, ready for you to finish. 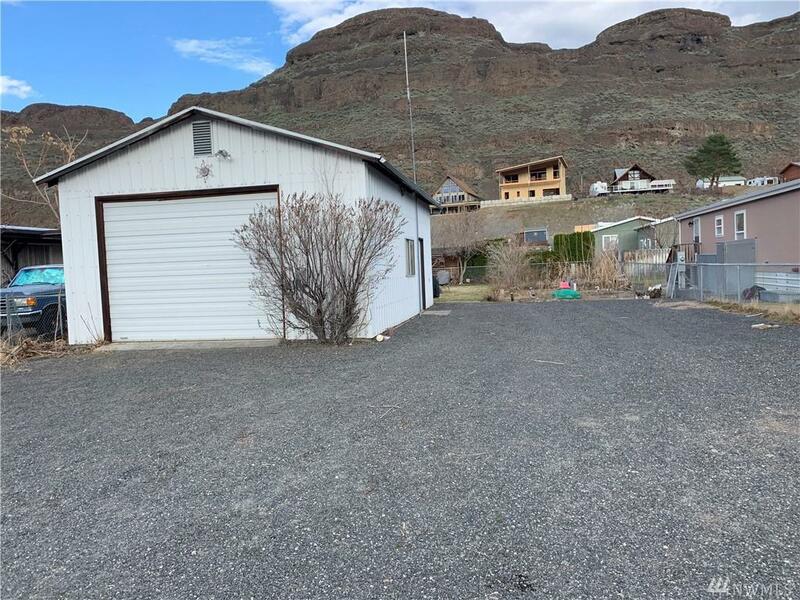 The shop has 220 power also RV hook up with lots of parking for friends and family.The lot is located on a very quiet cul-de-sac, partially fenced , garden area,yard and huge view of the Basalt Mts.